The latest scholarship is Chris Bell, Churchill and Sea Power. Dr. Bell also wrote The Royal Navy, Seapower and Strategy Between the Wars, which has a rave review for its critique of Roskill (see below) on Amazon. Most naval writers begin with and draw on Arthur J. Marder’s masterful From Dreadnought to Scapa Flow (five volumes, reprinted 2013 by Naval Institute Press, all available on Amazon). There are three old standards with an array of opinions. (Entries from Books About Winston Churchill). Vice-Admiral Sir Peter Gretton, Former Naval Person: Winston Churchill and the Royal Navy; Winston Churchill and the Royal Navy. A positive account of Churchill at the Admiralty and in other naval affairs from WW I through WW II. Regarded by some as too uncritical; a standard work which deserves to be read alongside more critical studies. Stephen Roskill, Churchill and the Admirals. A well-known critical account of Churchill’s often stormy relationship with Britain’s top naval leaders in World Wars I and II. To be read alongside the more positive naval accounts by Gretton and Hough. 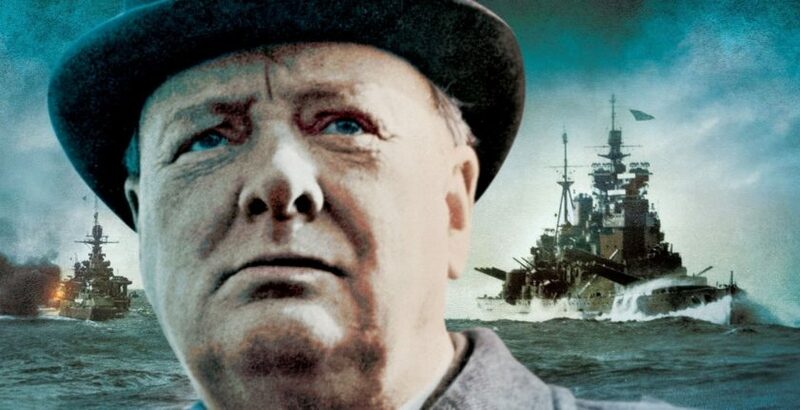 Richard Hough, Former Naval Person: Churchill and the War at Sea; The Greatest Crusade: Roosevelt, Churchill and the Naval Wars. A balanced and mostly favorable survey of Churchill at the Admiralty in both wars. Charles Eade’s pathfinding collection, Churchill by his Contemporaries, contains “Churchill and the Navy” by Admiral Sir William James. Another contemporary entry by the same title is Sir Alan Herbert in Sir James Marchant, ed., Servant of Crown and Commonwealth, which is entertaining if not scholarly. Next comes an overview by Richard Ollard, “Churchill and the Navy,” in Robert Blake and Wm. Roger Lewis, eds.,Churchill: A Major New Assessment of his Life in Peace and War. Slightly off-topic but interesting is “Churchill and the U.S. Navy” by Philip O’Brien in R.A.C. Parker, ed., Winston Churchill: Studies in Statesmanship. Of course, when it comes to the U.S. Navy, A.T. Mahan’s works should be consulted.